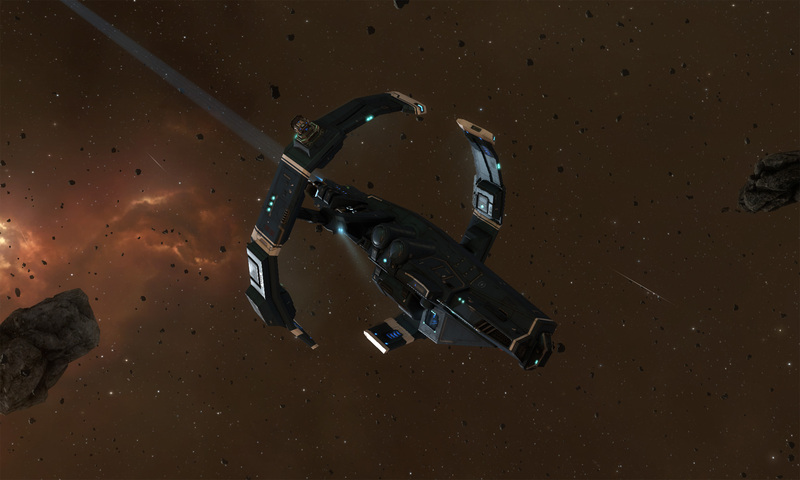 I’ve completed my 100 Serpentis anomalies and signatures, packed the Orca caravan and moved out of Everyshore. I took a short break today to fly back to my home system to ingest a Ship Skin. While there I noticed a Covert Research Facility site was in the system. I took 5 minutes to run it, earning 25M ISK. That is just the way exploration works out some times. I left most of my collected loot in a GSC. I’ll return to pick it up in a Transport ship later. While the value wasn’t a gank risk, someone scanning my cargo might not have realised how worthless the collection of faction mods was. Such precautions can be advisable in EVE – as I was reminded when I flew through Uedama which was being hammered by Goonswam Catalyst pilots today. The Confessor proved itself more than a match for the Hi-Sec Serpentis, now to spend some time with the Guristas. (Another faction I have had little to do with.) It is already apparent it might take me much longer to find 100 uncontested sites to run. I am in The Forge at the moment – although figured I might have to move around regions and systems until I find the best of a likely bad bunch of options. 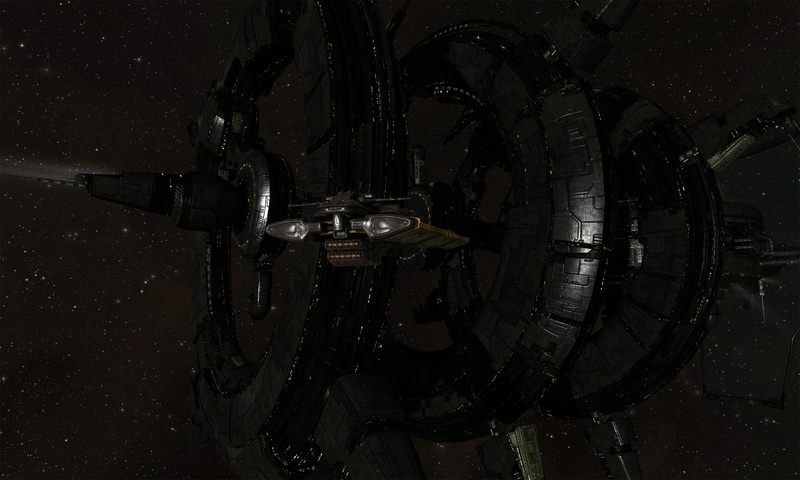 I have actually noticed some T3 Destroyers doing exploration here – which I didn’t when I was running Serpentis sites. While I certainly see a fair number of Stratios, Gila’s and Ishtars, there is a surprisingly wide mix of ship hulls used. I’ve also noticed pilots will sometimes only run one type of site – data or relic sites, or combat signatures, or anomalies, but ignore the rest. Should be interesting. Too obscure for me I’m afraid?